Sign up to get a monthly recap of all the industry-relevant articles featured on the NEXT blog. 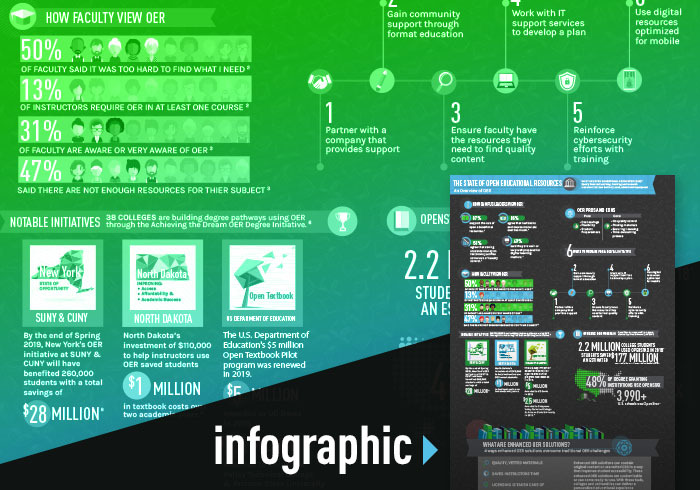 The post An Overview of Open Educational Resources [Infographic] appeared first on Next. Created for education professionals, the NEXT blog is your way to stay up-to-date with monthly insights, special features, trending topics, and the latest news in education.